The Scent of a Villain! Happy Monday dreamers!! 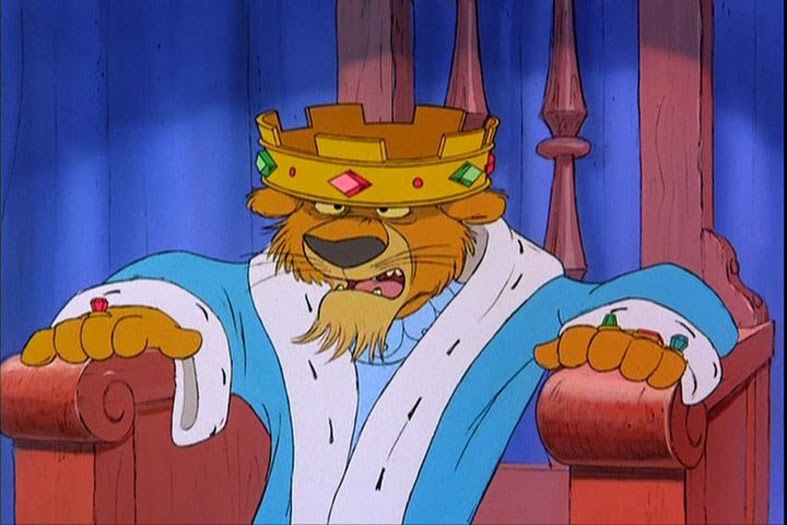 As you all know, I love fairy tales, but I just so happen to love the villains in the stories to. Without them, there wouldn't be any suspense, thrills or lessons learned! 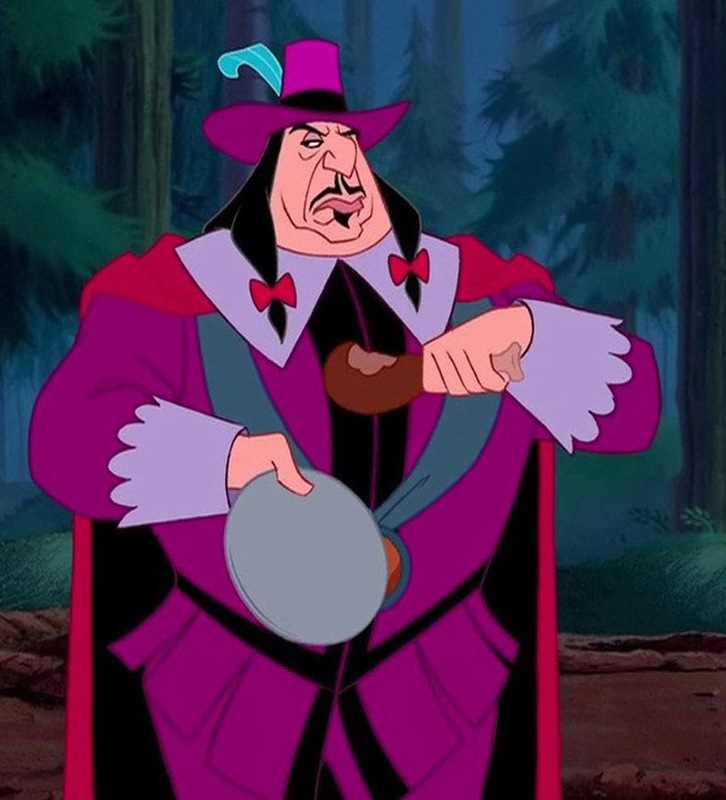 While browsing along as I do, I came across this story of a designer that created an amazing collection of perfume bottles based on the Villains of Disney; It left me amazed! All you ever see are the Disney princesses, so it was quite interesting to see someone's take on the villains. Japanese designer who goes by the name of Ruby Spark, has ingeniously brought them to life, one can only imagine what they'd actually smell like, but it does set the imagination on fire! I feel these are for a certain woman who appreciates a dark sophistication over the bubbly effervescent of the tales respective heroes & heroines! Ruby states, "When I look at them, they have a sort of mysterious sexiness you'd never get from the princess" and I have to agree. Ruby also states that her inspiration for the set came from musing about the different kinds of perfumes women have to choose from. "Perfumes aren't always soft and floral. Some of them have a tempting character, something that feels almost a little dangerous, even. 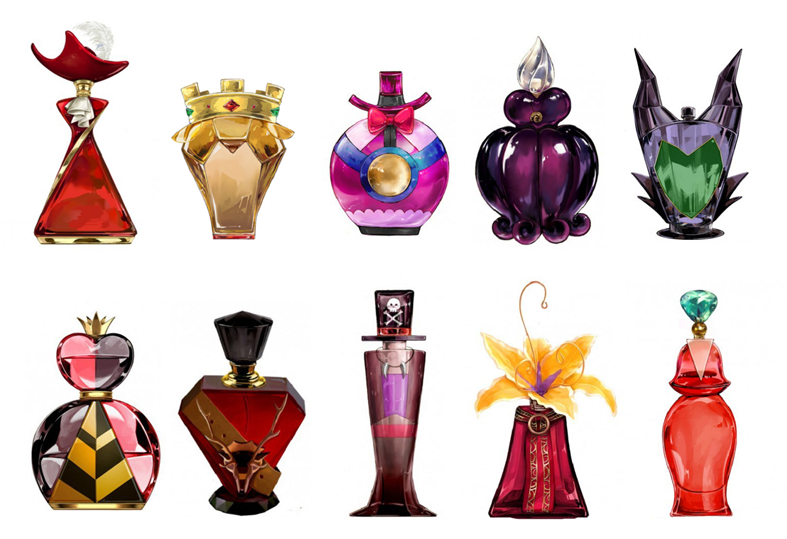 I thought it'd be wonderful to combine perfumes like that with the motifs of Disney villains". She has crafted perfume bottles featuring villains from 19 Disney films that span over some 80 years. Sadly, very sadly...Ruby doesn't have an official license to produce Disney merchandise, so right now these aren't available to purchase *cries* But, you never know what might happen, maybe Disney will take note & collaborate with her to make these available...not sure if I'd like to see the price tag, but I can just imagine my dressing table adorned with them...you'll definitely smell villainy ever after! I hope you like them dolls & wish you a marvellous Monday!! Oh this is so cool!!! I can't decide which bottle I like best, very very cute! 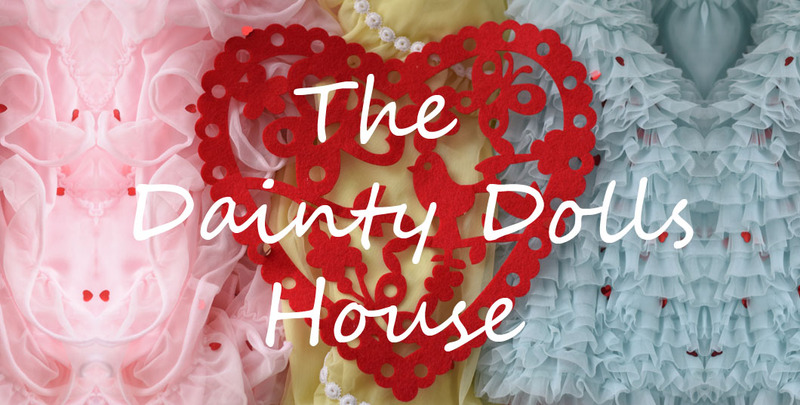 Fabulous post, and magic you, my dear Kizzy. Oh I want'em all, I'm a Disney lover!!! oh my, how cool is that! I have never seen anything like that))) Both children and adults would love to have such perfume, for sure))) Thank you for share! I like villains too. And I got really curious about these perfumes, I guess they would be for my taste as I have never been a fan of soft, floral scents but more spicy ones. 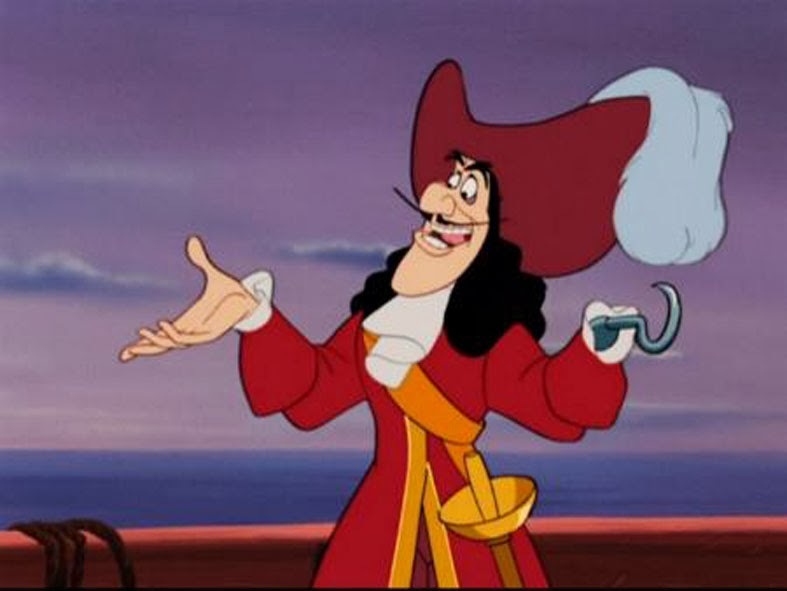 My fave bottles are Hook and Scar, and Hook is my fave villain, actually, he very funny and I love the movie Peter Pan! I should look for the perfume :D! Great post! Certain they´re people with many imagination! Great job! They are all amazing and chic! OMG!!!! We want them all!!! Aaaww these are so cute!! Would love to have one!! These little bottles are stunning - but even more so are YOU in the post below! Very pretty these pix! How awesome!!! 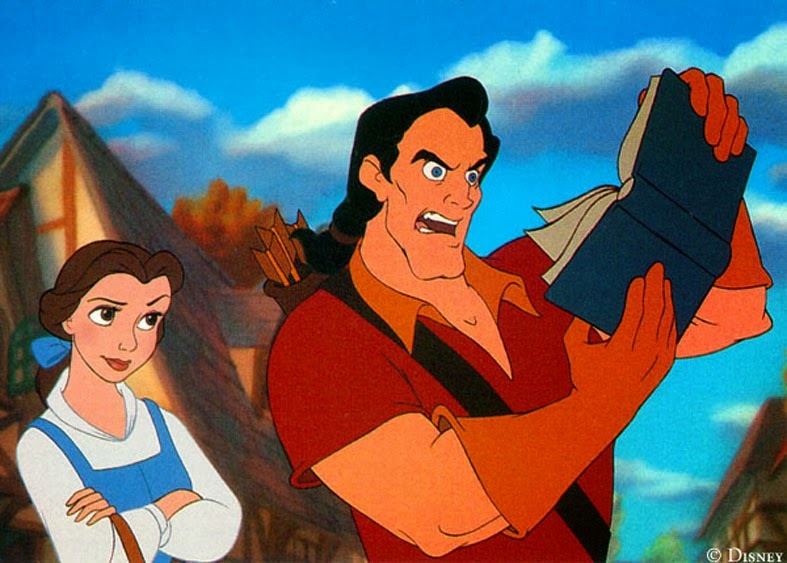 I love the Disney tales. 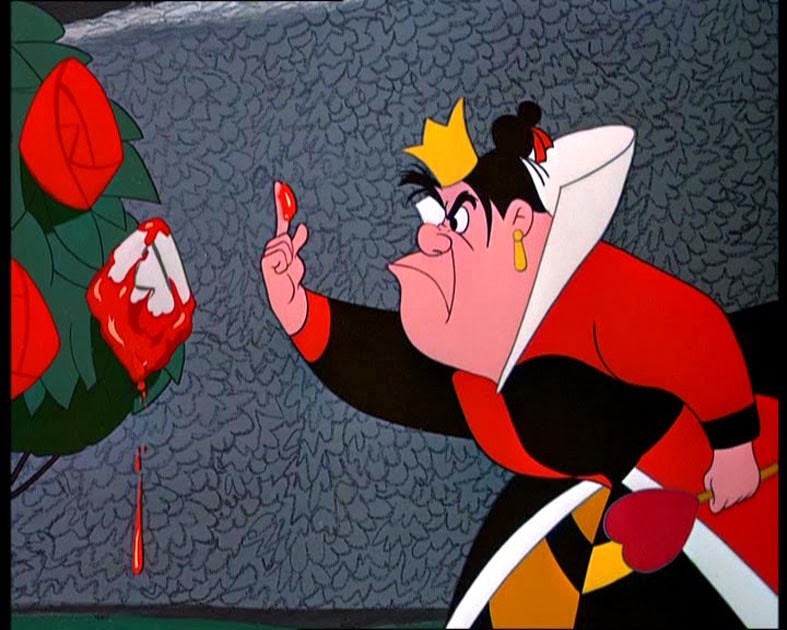 I got into Once Upon a Time and the spin-off in Wonderland which is like Alice meets Aladdin. So fun. 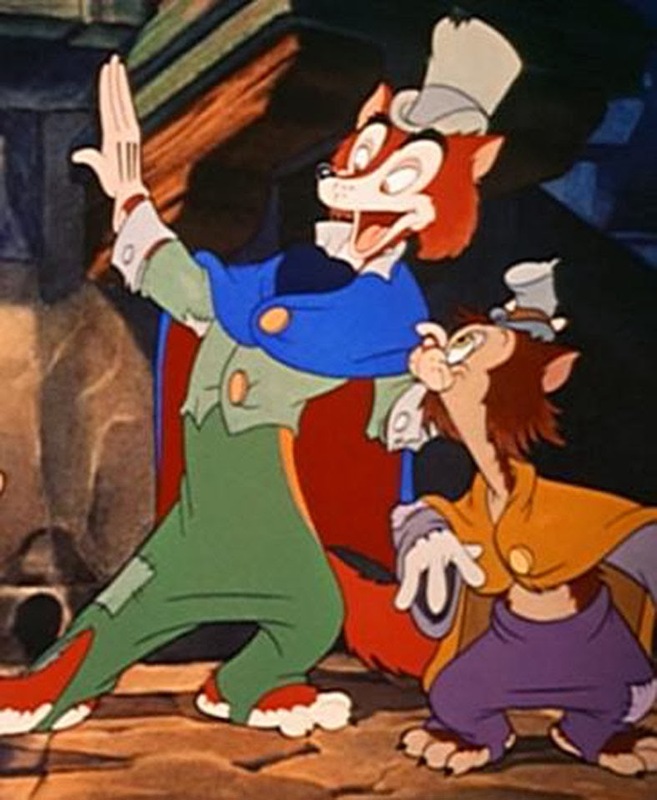 The villains are fantastic! 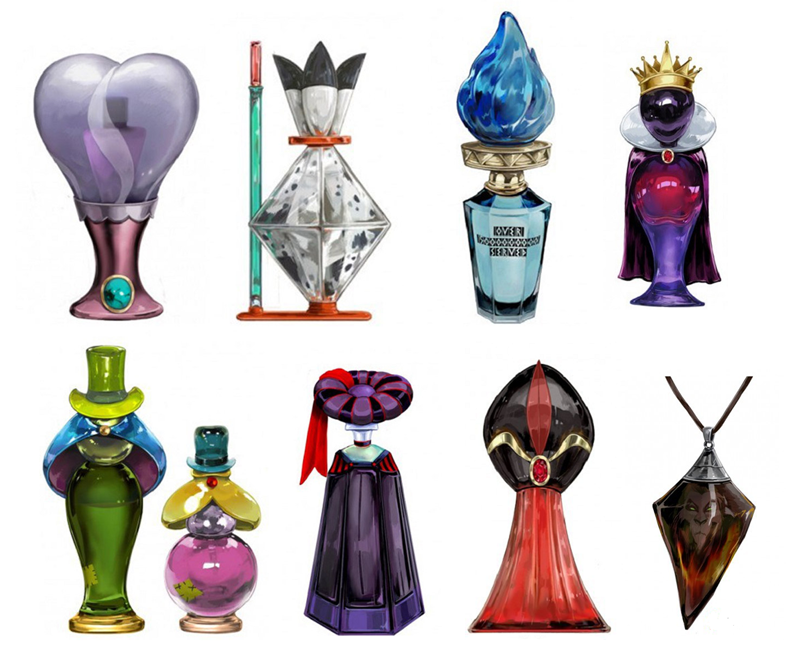 I love the designs of the perfume bottles, its really creative. These are incredible and so creative! I absolutely love these, and it is definitely frustrating to know that they're not able to be purchased. I also now want to blow off work and spend the day watching Disney movies! (doesn't that sound delightful?). Kizzy, these are wonderful--I love the idea. Funny, I could also see them as magical chess pieces! I wish that more perfume bottles brands were innovative with their designs, so many of them look the same! WOW!!! So cute and funny Kizzy!!!! I cant decide wish is my favorite jaja I like all. 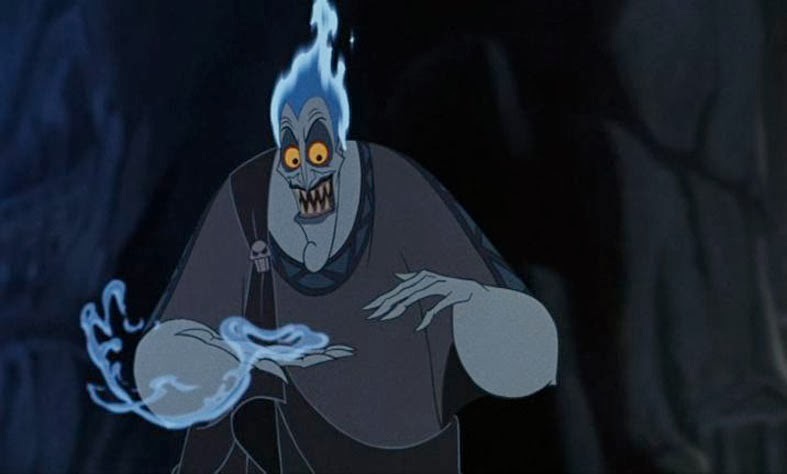 My favorite villan is Hades, he is so glamorous!! 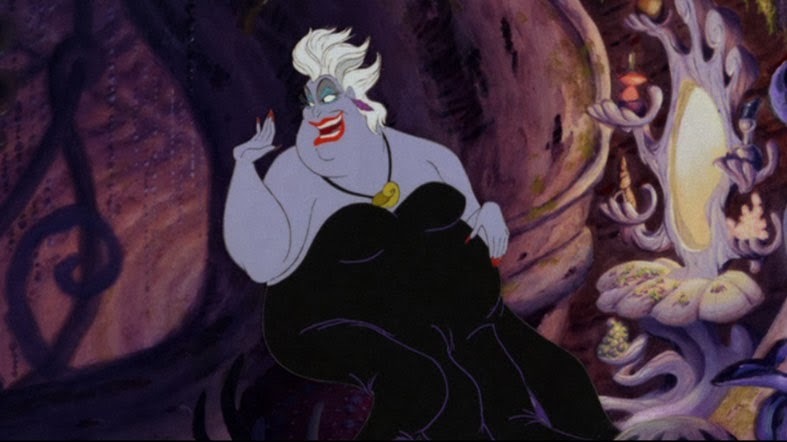 But my favorite bottle is maybe Ursula!! Its a great design, thanks for such interesting and original information doll!!! This is pretty awesome. I really hope Disney allows these to go on sale because I'd love to own a few of them, especially the Captain Hook perfume. The bottling is perfect! I want them!! !This would be quite the collection! Shame they don't really make such perfume bottles! This is awesome!!!!! 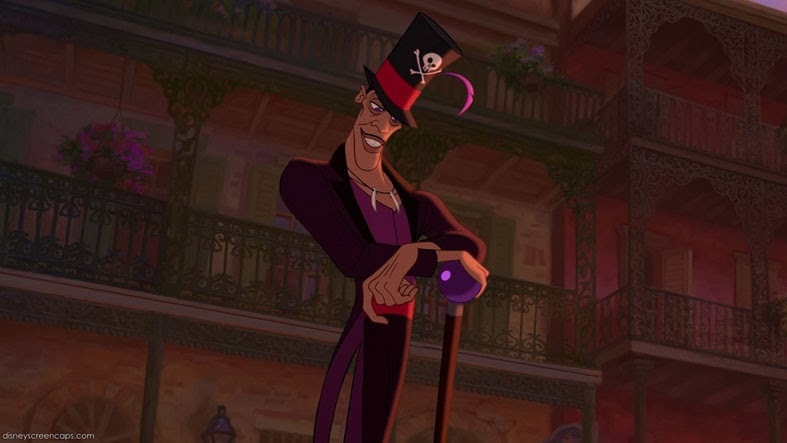 The Disney villains are awesome and fun to watch. I agree with you- the stories aren't complete without them. Love those perfume bottles!!!!! Hope you're having a fab day!!!! Very originals bottles of perfume!!! oh man, I hope she gets the license or gets to collab with Disney, these bottle designs are soooo amazing! I would collect all of these. My beloved doll, this is an amazing idea!! I really love those packaging, are def to die for!!! Gret finds!! Yeah! The villains are the most interesting character of a story! And those botles are 2 damn cool! If only these were real. Ruby has done an amazing job! Have a lovely week Kizzy! Ooooh! this is SO COOL!!!! OH M GOSH! 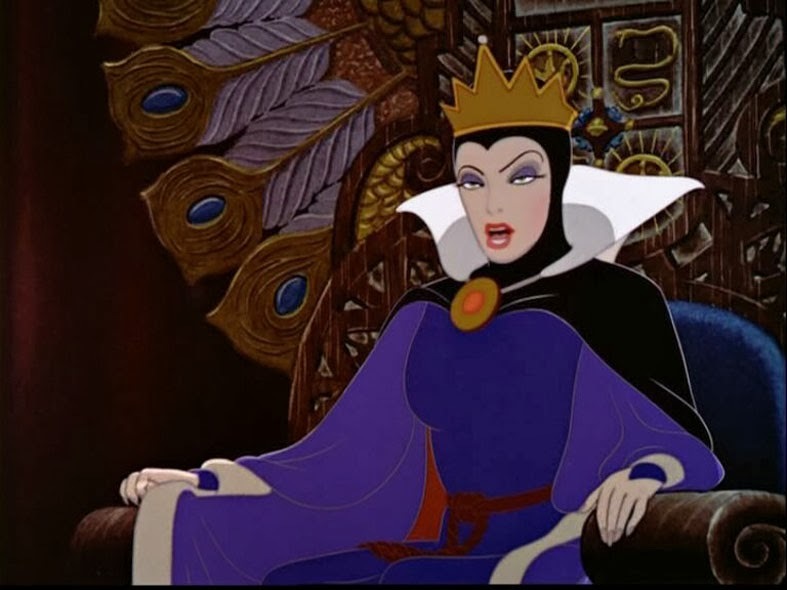 I love Disney villains, so of course this post is AWESOME! The Maleficent bottle is pretty! Madame Medusa bottle is my favourite, a lot of fantastci bottles! 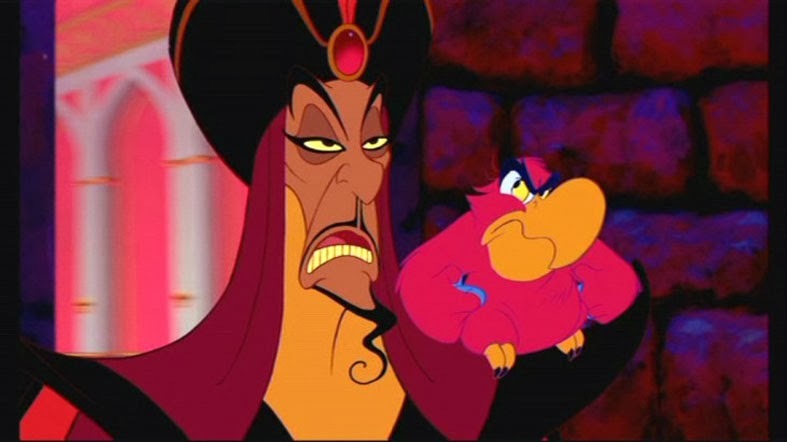 i love ursula and jafar bottles! Gotheil would be my choice!! The shape of the bottles is so charming! Sometimes I wonder how on earth you find these hidden wonders! Much much love my dear! What an amazing idea. 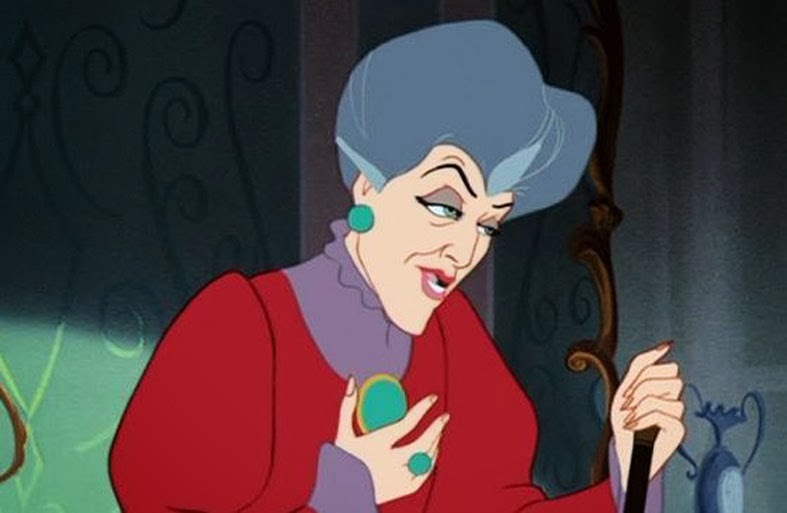 I looooove the villiains so much. Not just the ones from fairy tales. How about a Dracula perfume!!! These bottles look marvelous! Wow, how imaginative and lovely! Captain Hook caught my eye immediately. I love how she captured the essence of each character! aaaah how absolutely beautiful are those bottles, i love them all! So cute. Seriously where do you go to find all these treasures and creatively talented people on the internet. Well, glad you share your finds. Thanks you 'cause this really made me smile. 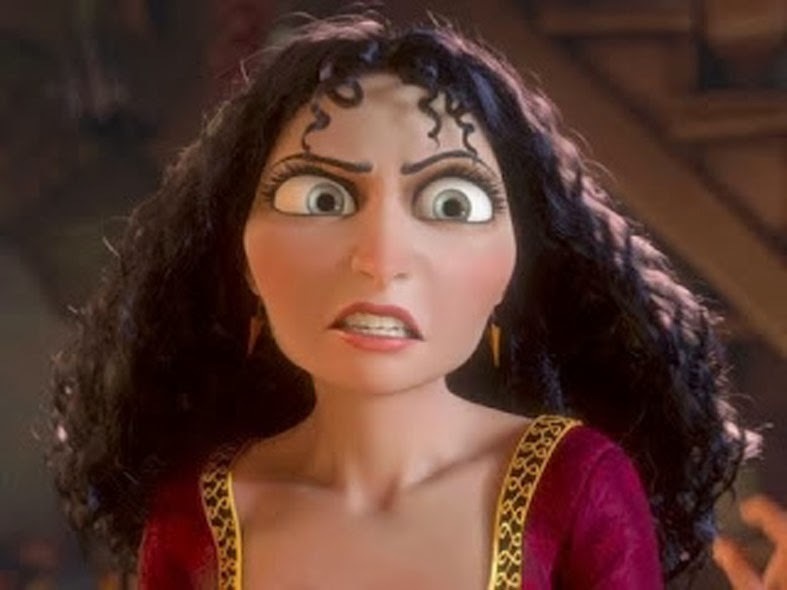 Meanwhile, if she hasn't tried, she should pitch her work to Disney because her work is phenomenal. Beautiful. Those are incredible! 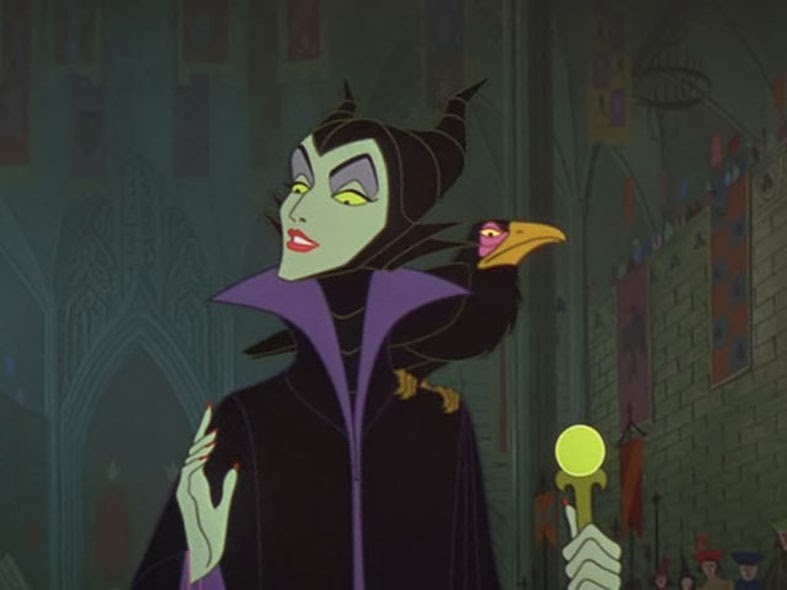 My favorite Disney villain is Maleficent. I love this concept! 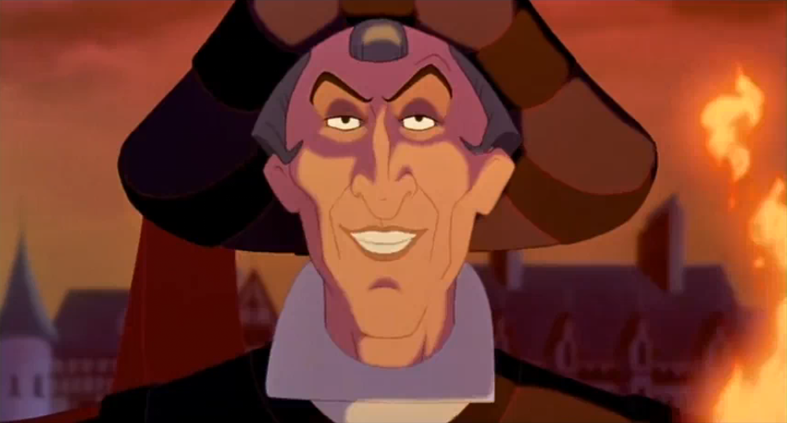 I often consider Gaston too pathetic to be a villain, and Hades is just SO funny! 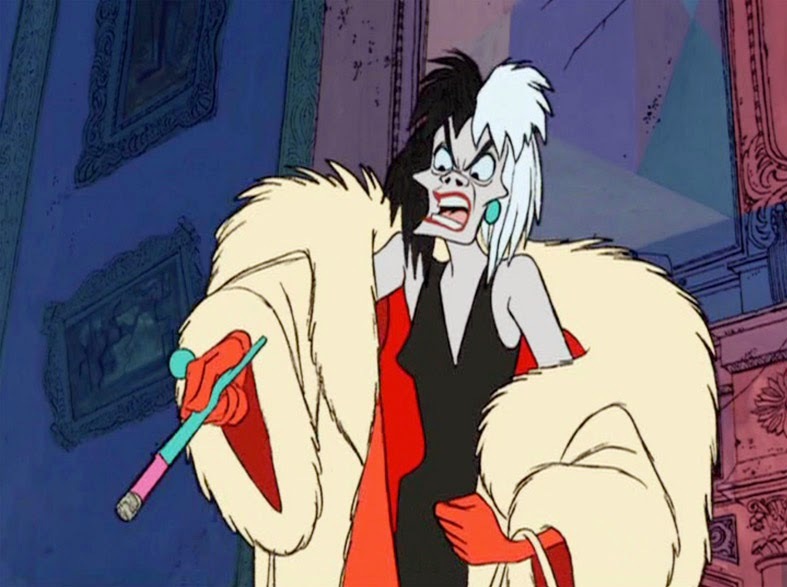 I like Cruella's style though... And Scar is THE villain! 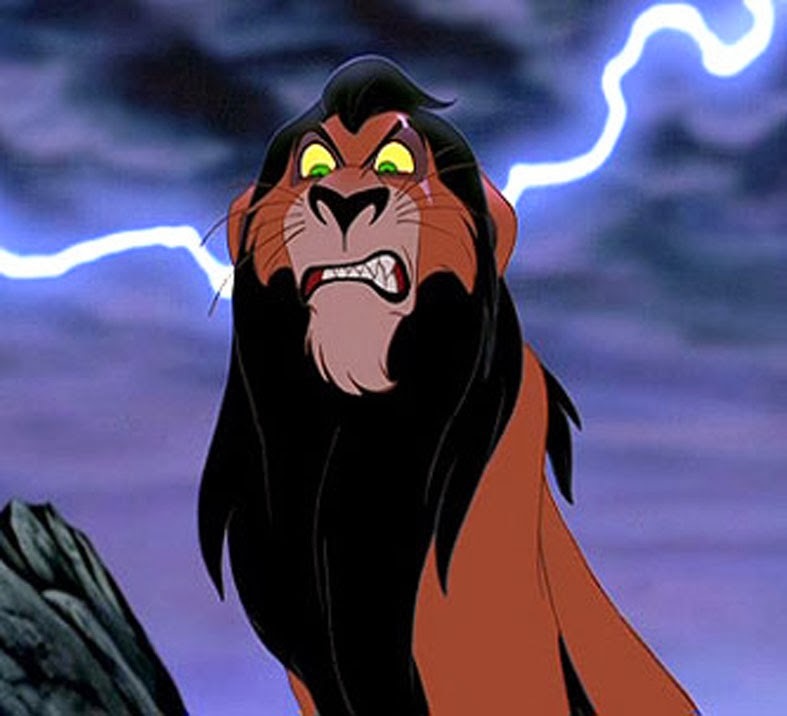 I love Scar!!! I absolutely love these! I wish I could purchase them somewhere!! I enjoy Disney movies with a passion! The perfumes look so adorable! If you'd like come and join my giveaway. Giving away a $100 Ettika Gift Certificate.